The 22 May is the International Day for Biological Diversity (IDB) or known as World Biodiversity Day. The United Nations have proclaimed this day to increase understanding and awareness of biodiversity issues. This years’ IDM theme is “Biodiversity and Sustainable Tourism”. Biodiversity provides an important foundation for many aspects of tourism. Especially our coastlines and seas are an attraction point for tourism and each year a large percentage of holiday-makers head to coastlines around the world. There, they have an enormous impact on marine ecosystems. Having thus in mind and recognizing at the same time the great importance to tourism economies, this years’ IDB theme provides an opportunity to raise awareness and action towards the important contribution of sustainable tourism both to economic growth and to the conservation and sustainable use of biodiversity. Marine Biodiversity is a term that describes the total among living marine organisms – ‘Life in the Seas and Oceans.`The marine environment has a very high biodiversity, as 32 out of the 33 described animal phyla are represented in there. For example, how many marine species do you believe that the Baltic Sea or the Mediterranean Sea hosts? The Baltic Sea at least 6,065 species and the Mediterranean Sea at least 17,000 species! By the year 2100, more than half of the world’s marine species may stand on the brink of extinction. Only roughly 1% of the world ocean and adjacent seas are protected compared to 12% of the land area. A further increase in the concentration of atmospheric CO2 can result to the ocean being corrosive to the shells of many marine organisms by the end of this century. Fisheries provide over 15 percent of the dietary intake of animal protein. Sources of marine pollution area: agricultural practices, coastal tourism, port and harbor developments, damming of rivers, urban development and construction, mining, fisheries, aquaculture, and manufacturing. Coastal systems may store up to five times more carbon than tropical forests. The IDB is a day provides an opportunity to raise awareness about how important biodiversity is in everyone’s life. 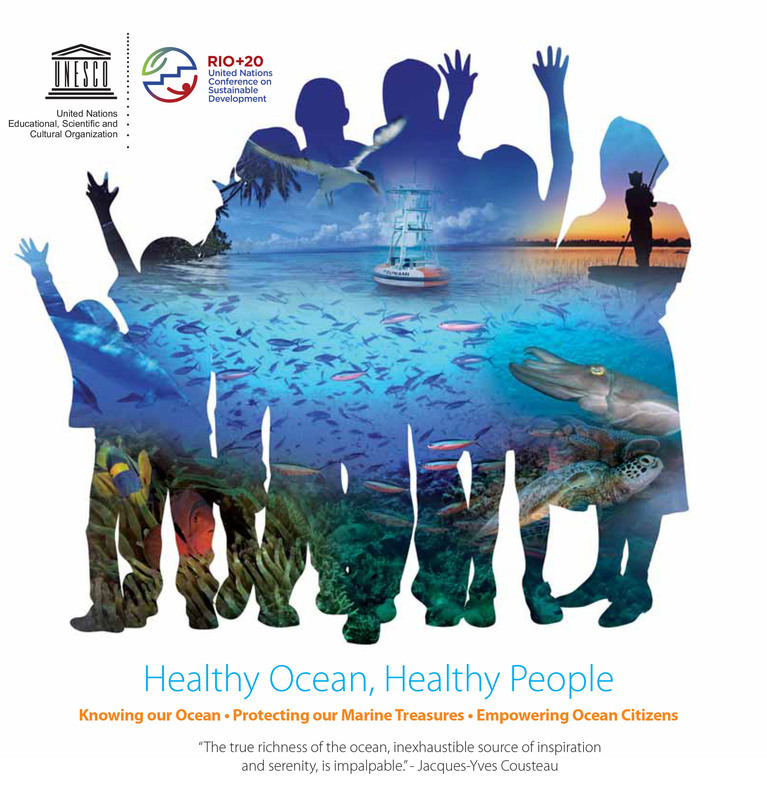 For our oceans and seas, it raises questions on how can we better preserve the natural and cultural heritage of the ocean and coasts and the essential services they provide to society. NGOs and organizations around the world are celebrating the International Day for Biological Diversity (IDB) through various activities. The activities have registered at the Convention of Biological Diversity Secretariat and are listed on the CBD website.